Lighting 101 with Lighting Etc. LED – You’ve heard the term……. You know that it is a better use of energy…… But you aren’t sure how to use it in your home….. That’s what we are going to talk about today. Please note – this is not a “Technical” post. 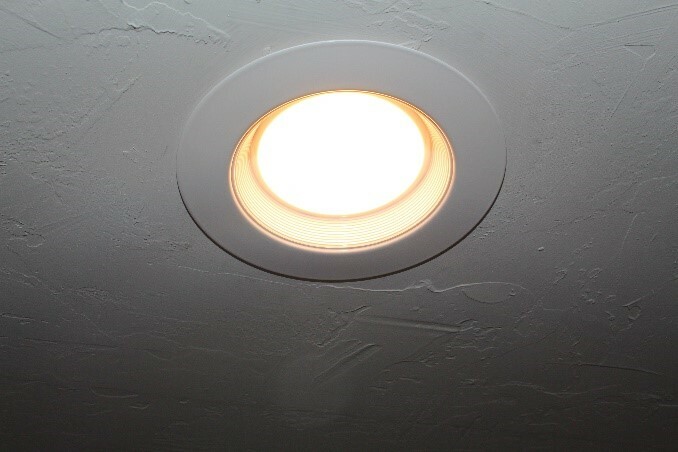 This is a post to help everyday people understand and utilize LED possibilities in their homes. That being said – let’s begin! LED stands for Light Emitting Diode. OK….. So what is it? Truth be told – we are still in the infancy of LED with regards to residential lighting applications. The technology keeps surpassing previous abilities and revolutionizing what it can and can’t do and how it does it. 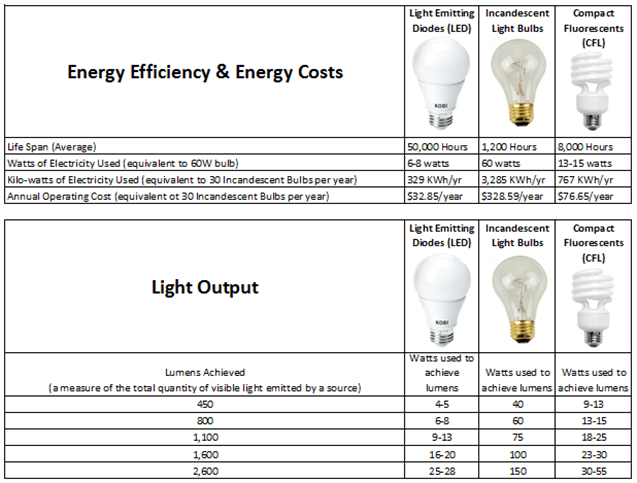 Also – the cost of LED products will continue to come down due to Supply & Demand. The technology has been achieved, the discovery has been made, now the products will continue to appear and the price point will begin to get competitive allowing all of us the ability to afford these solutions in our homes. 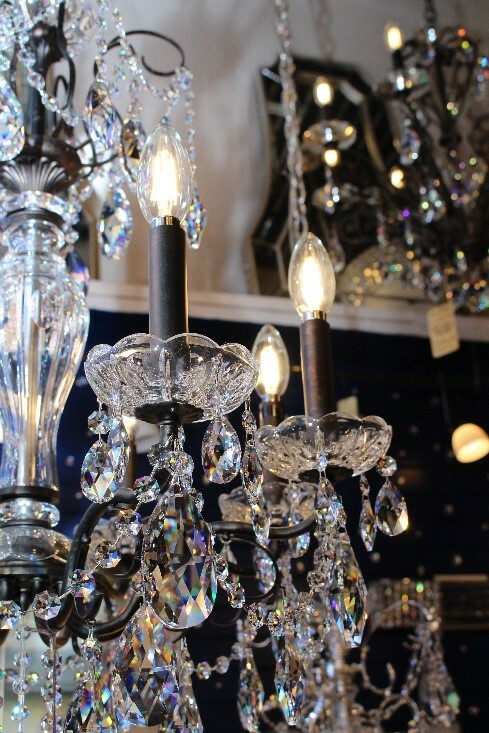 The key to successfully utilizing LED in your home is to buy a good quality product that has a manufacturer that will stand behind it. Lighting Etc. 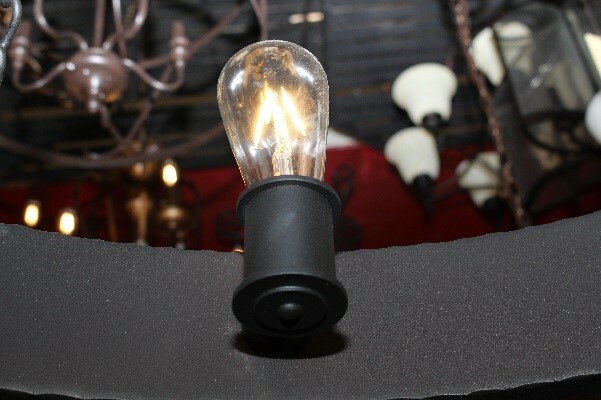 has been very careful about jumping into LED product…… We have seen a variety of bulbs and fixtures coming into the marketplace during the past 10 years, but it is just recently that we have been happy and comfortable enough to bring these products into our Showroom to offer to our clients. Why did it take us so long? Because we want to bring products to our homeowners that we KNOW will stand the test of time! 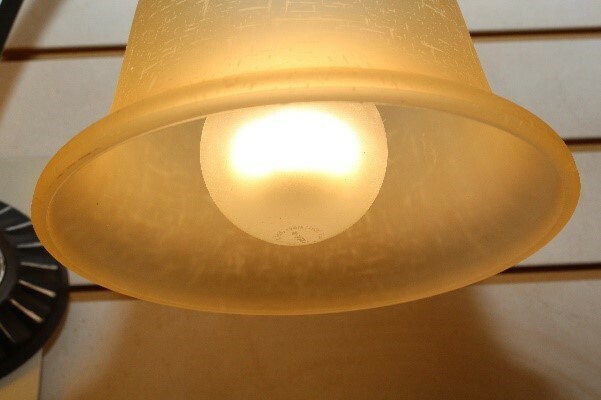 We want them to be Dimmable, have Consistent and Correct color, and to be an Easy Solution for our homeowners. 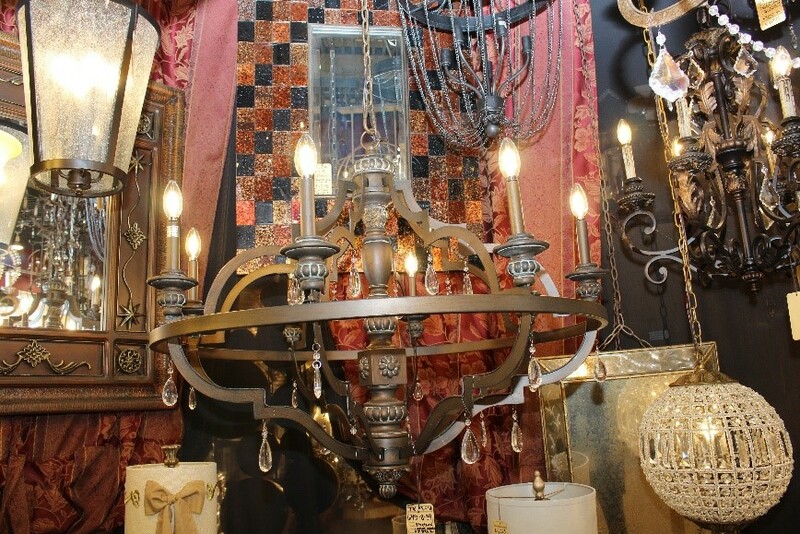 We are beginning to see more and more options with regards to actual fixtures (Chandeliers, Sconces, Flush Mounts, etc.) 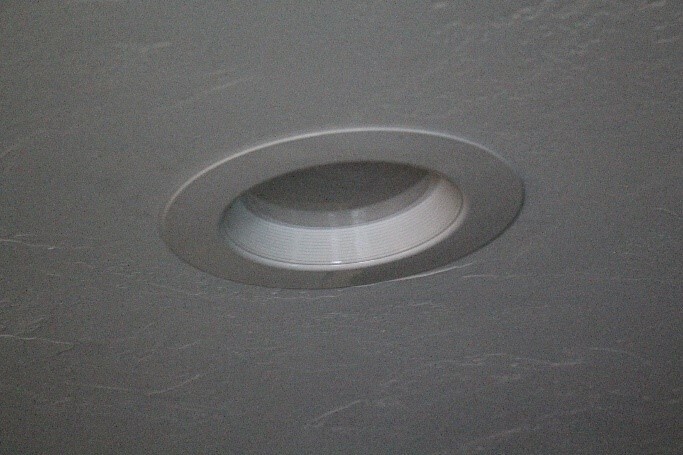 that utilize LED components so that there are no bulbs to deal with at all. As the LED market continues to evolve we will continue to see new and innovative ways to utilize LED in our homes and Lighting Etc. will be on the lookout for each and every option! Thanks so much for joining us on Lighting 101 – LED. If you have questions or would like additional information please feel free to contact us at the Lighting Etc. Showroom, here on our website or reach out to us on Facebook or Instagram! We look forward to helping Bring Your Décor To Light! Hi Josh, Great you are delighted with the 357. I have one myself since like 10 decades. I like it too, not modded as yours however. Right now it doesn't work, it chokes if warm. Brought to a neigbour of mine and he shall have a deeper look at it. It feels like some have had problem with the automatic decompression valve, so does yours have that?